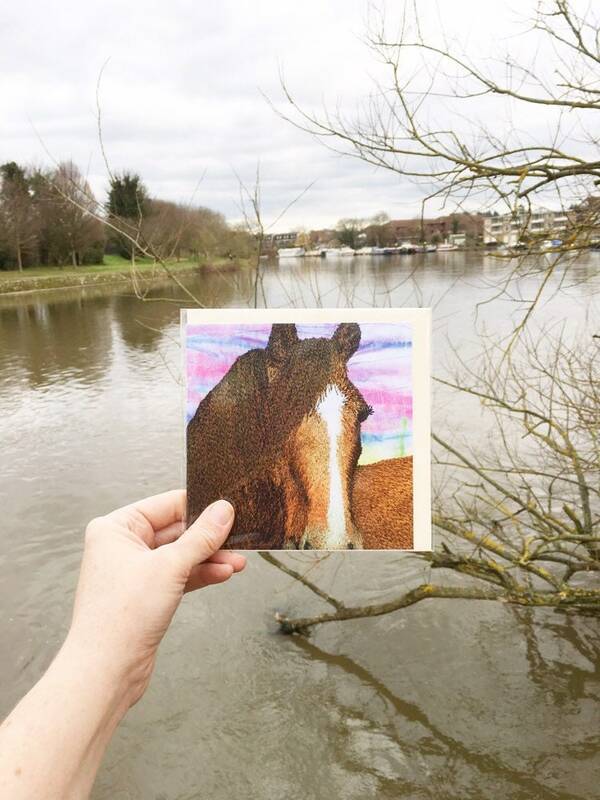 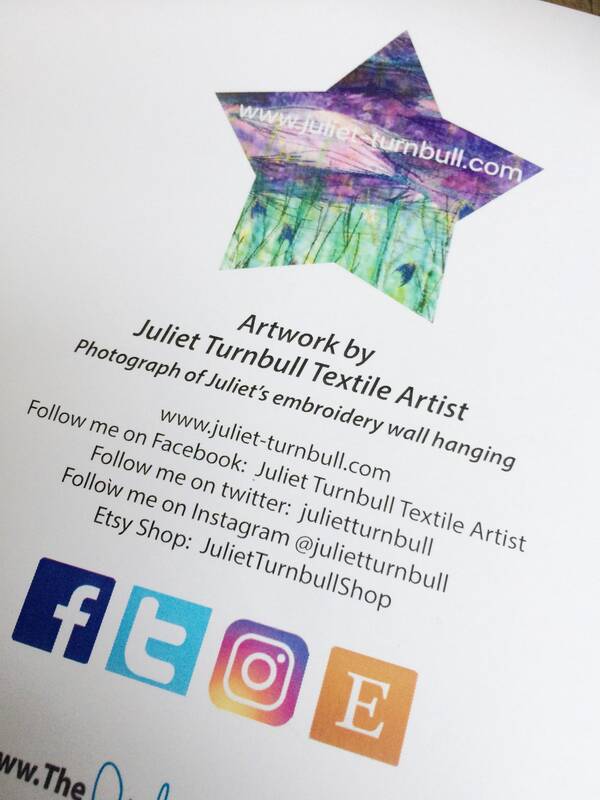 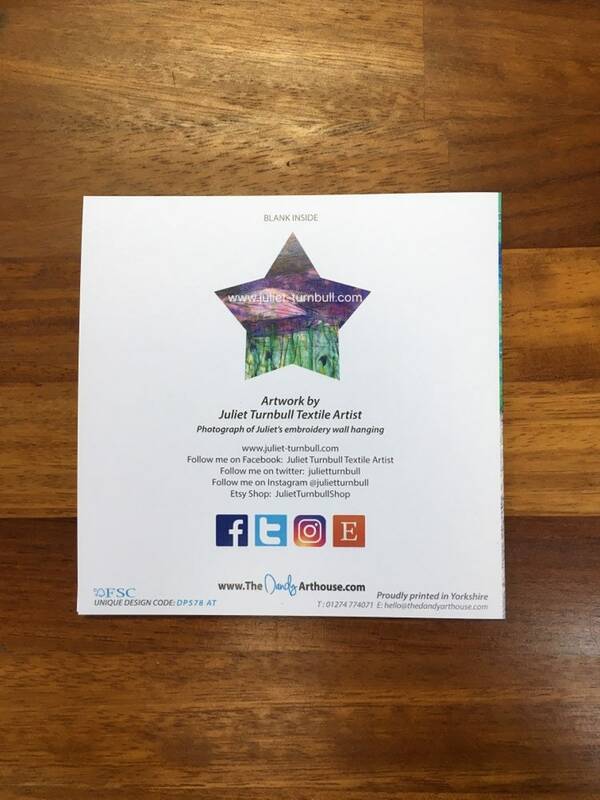 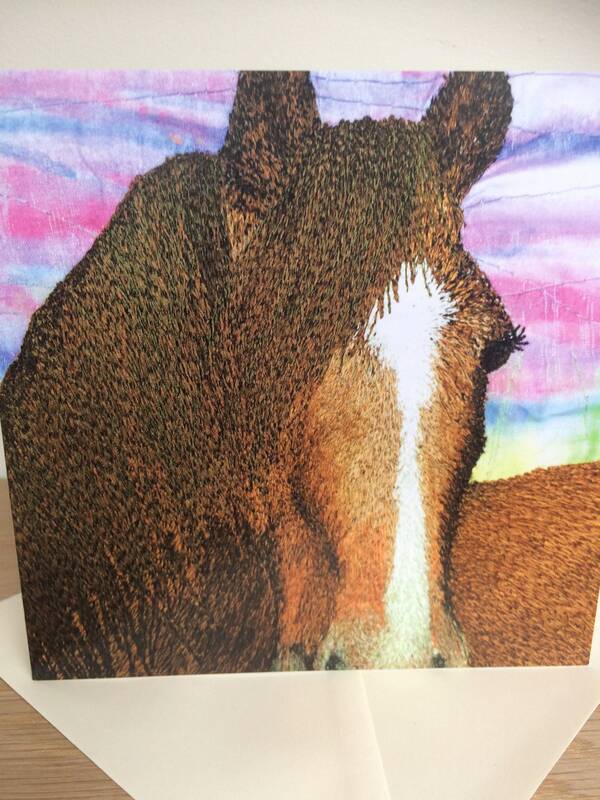 This beautiful card is a print of my Horse embroidery hoop art, professionally printed onto quality card and comes with an envelope and cello wrap. 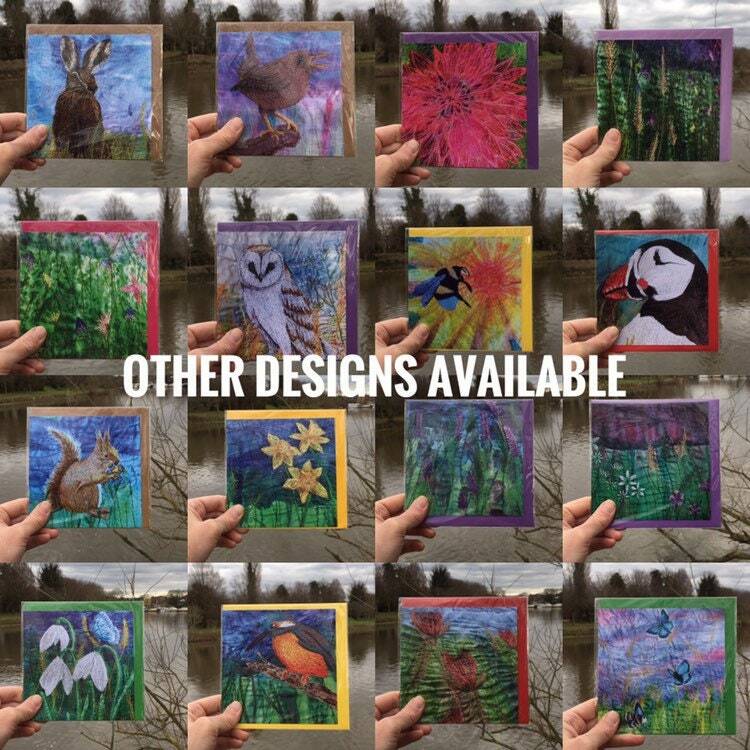 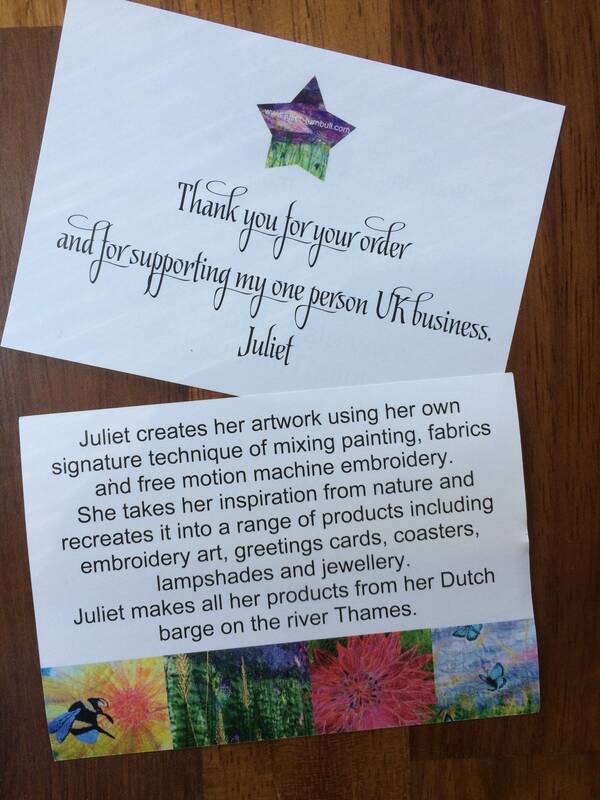 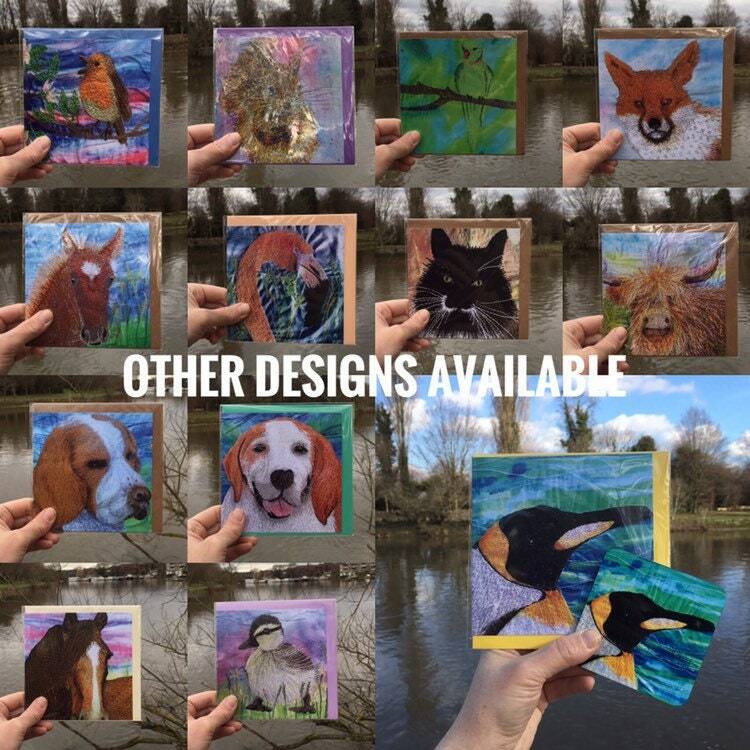 Each one of my cards has been matched with a complimentary coloured envelope and left blank inside you your message. 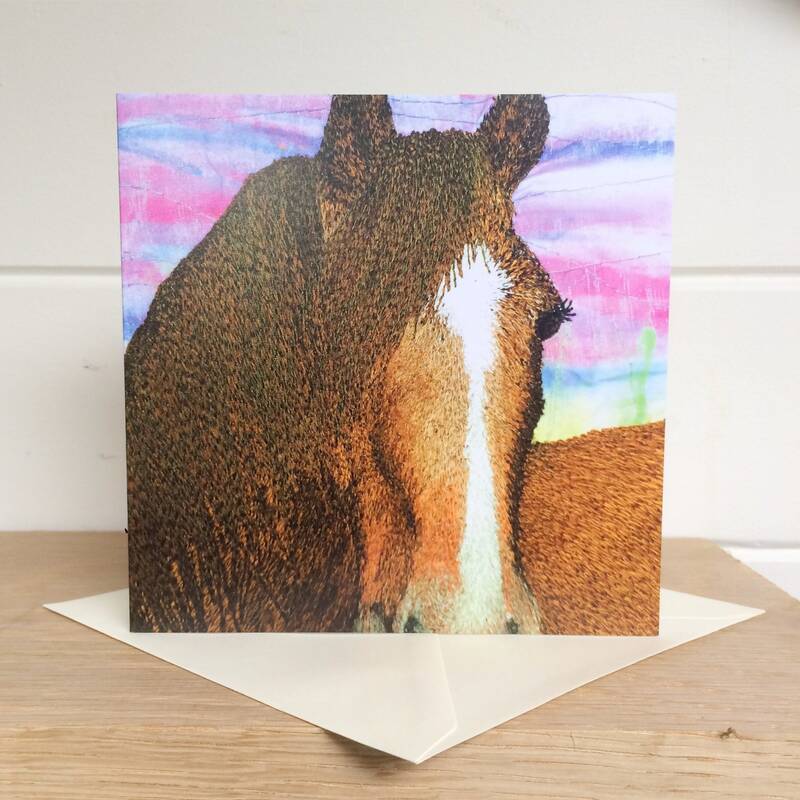 This card would be a perfect for a horse riding lover, a equestrian fan or just someone who loves animals!